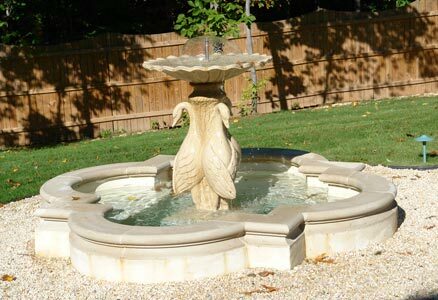 Cast Stone fountains add a touch of old time style anywhere. 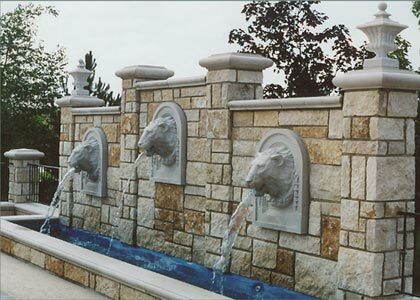 We produce fountains for any location and in any style. 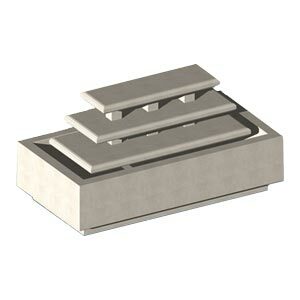 We have wall mounted units, as well as statuary that can be incorporated into a pool and fountain assembly. 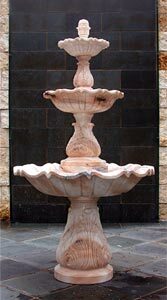 We also produce many free standing fountain designs, including tiered fountain styles. 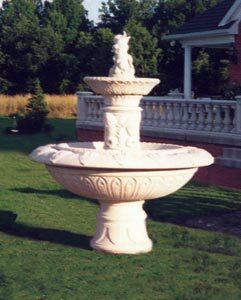 Our fountains are made of the finest dry-tamp architectural cast stone, manufactured to the highest industry standards, and production tolerances. So please send us your plans. We will help you create the perfect landscaping. Join our membership on our website for access to lots of technical information, tutorials and other information. Come let us show you what we can build together.